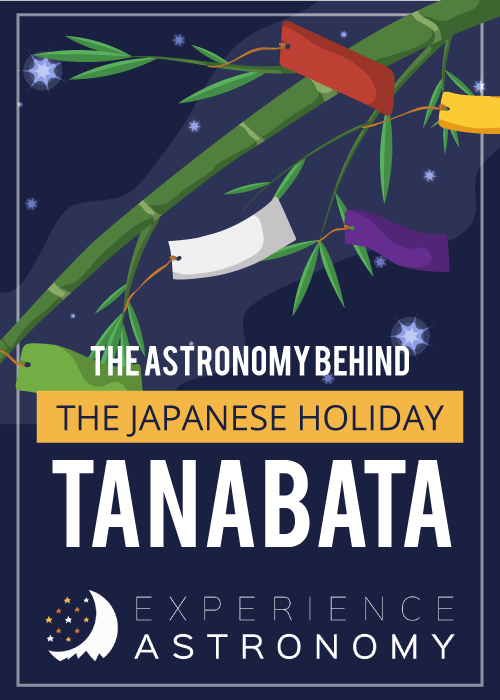 If you’re ever in Japan on July 7th, you might see many people laughing, dancing, shooting off fireworks, and tying wishes to bamboo trees—but most importantly, looking up into the heavens. 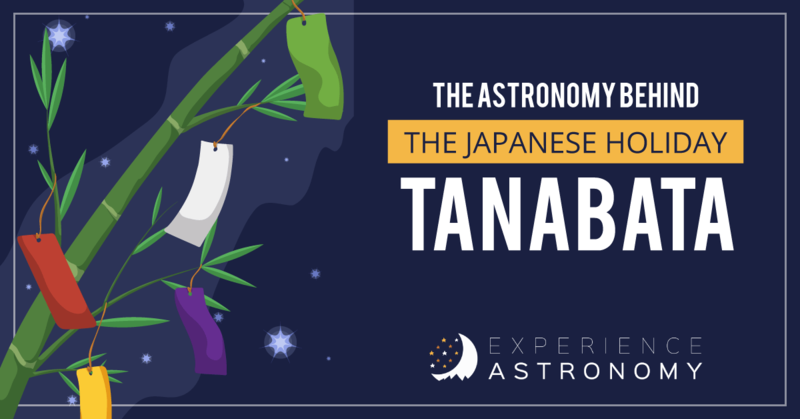 This joyful event is called Tanabata, created to commemorate the two lovers in the stars, Princess Orihime, daughter of the god of the heavens, and Hikoboshi, a cow herder. They are represented by the stars Vega and Altair. The story begins, when Orihime was weaving beautiful clothes by the heavenly river, the Milky Way. Orihime was sad because her father loved the clothes she made so much, she would never find love because she worked all day and night. Her father saw how sad she was and arranged for her to meet a cow herder, whose name was Hikoboshi. He lived on the other side of the Milky Way. They instantly fell in love and were married. They were so much in love that they quit their jobs so they could be with each other forever. Orihime’s father was enraged when he saw cows roaming the heavens and his daughter not making clothes. He ordered that they were to be separated and to never see each other again. His daughter was so sad that she pleaded with her father to let her be with him. He told his daughter that she could see him once a year if she worked hard and made a lot of fine clothes. When the time came for her to see him again, she ran to the Milky Way, but she found out that she could not cross. A flock of magpies heard her crying and came to see what was the matter, when Orihime told them what happened they made a bridge for her so she could cross and see Hikoboshi. The flock of magpies are represented by the star Deneb to commemorate their act of valor. This touching story is remembered by the asterism, The Summer Triangle. To this day the Japanese celebrate this joyous occasion and pray for clear skies so the magpies can fly up into the heavens and make a bridge for the two lovers to be united. This article was written by Koji, age 12, an Experience Astronomy student from Aptos, California.